A project communications plan is a document that describes the communications goals, strategies and measures needed to ensure all stakeholders of a project have the right information at the right time. In this article we’ll show you how to use a simple project communications plan template to create a document that’s easy to update, share with stakeholders, and use throughout the lifecycle of your project. Good communications management is at the core of every successful project, as experienced project managers will tell you. 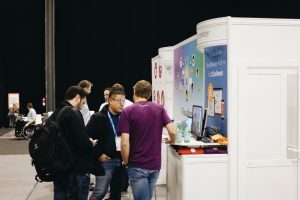 Bad communication can lead to missed opportunities, missed deadlines, frustration among team members and many other issues that can negatively impact a project. 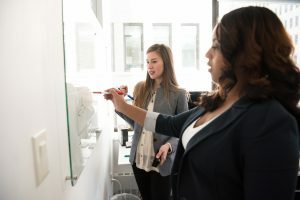 Knowing who the stakeholders of your project are, what their interests are and how much influence they have is important for many areas of project management, including your communications plan. You can conduct a stakeholder analysis to identify stakeholders and create a stakeholder register. 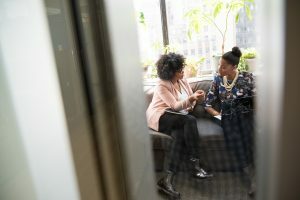 Conducting stakeholder interviews will also help you understand the different expectations each stakeholder has towards your project and communications. The main output of this process is the project communications plan, which we’ll discuss below. To create the plan, you will need to identify the needs of all project stakeholders and decide on communications models, methods and technologies to use throughout the project management phase. Now it’s time to execute the communications plan you’ve created in step two, and distribute information to stakeholders accordingly. 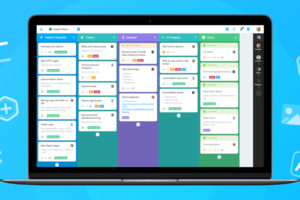 You may for instance schedule a weekly status meeting, or keep people in the loop using automatic notifications about project progress. 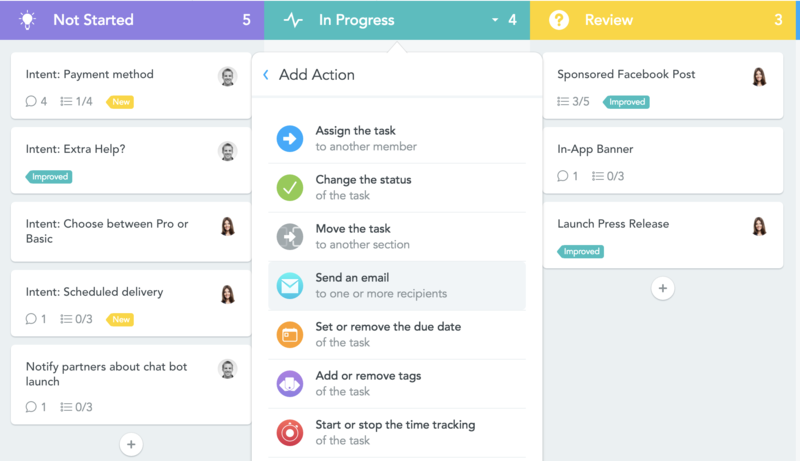 Project management tools such as MeisterTask allow you to set up such automations (called Section Actions) to inform stakeholders via email, Slack, and other communication tools. Sending automatic updates to stakeholders is not enough. 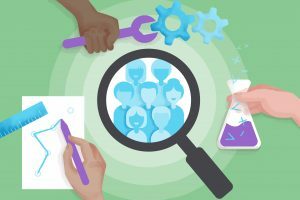 As mentioned under step one, a good project manager needs to be aware of the differing expectations stakeholders have and use his or her people skills to resolve conflicts, build trust, and keep people motivated throughout the project lifecycle. The last process involves creating performance reports which the project manager i.e. communications manager submits to concerned audiences to inform them about project progress, the current status of issues and risks, proposed changes to the project, and other topics of interest. It offers space for attachments, links, comments and more. Involving stakeholders in the planning process and giving them the opportunity to provide feedback, for instance by commenting on individual topics in the mind map, is a great way to ensure that everybody is on the same page and has a clear picture of the communication goals and strategy. Your browser is not able to display frames. 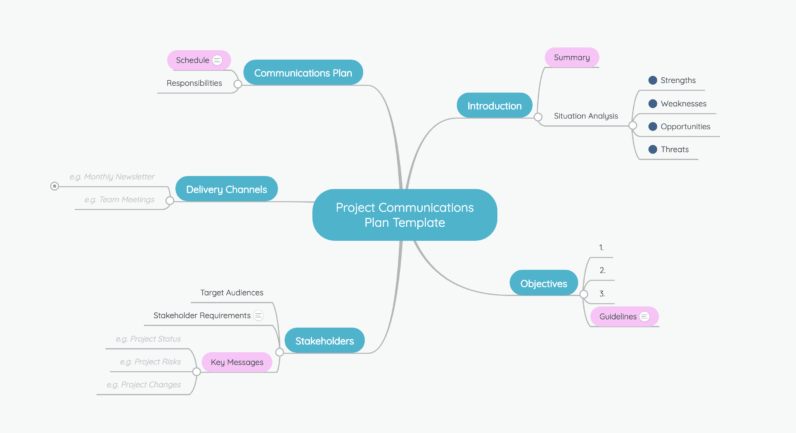 Please visit Project Communications Plan Template on MindMeister. 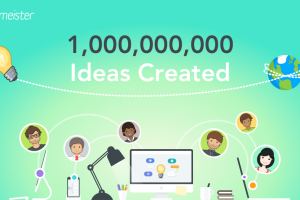 Copy the template to your MindMeister account. (If you don’t yet have one, you can sign up for free now). Start filling the template with information. You can expand branches by adding new subtopics anywhere on the map; you can write notes into the note section of each topic; you can also upload file attachments, paste links or drag & drop images onto topics. 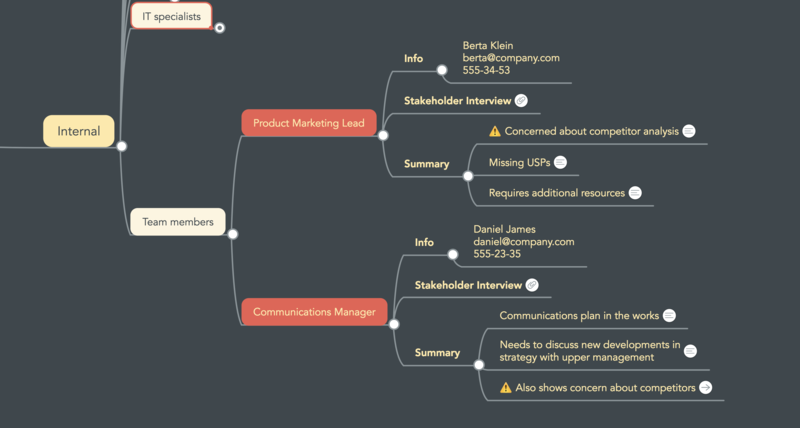 Share the mind map with the members of your decision making team, either by providing them with a share link or by inviting them to the map via email. Ask your collaborators for feedback. They can vote and comment on topics, or assign priorities using colors and icons. Create a secure share link to the finished communications plan map and paste it into your main project plan. Refer to the communications plan map throughout the project management phase and update it if necessary. Notice that a lot of topics have note icons next to them, indicating that additional information is stored there in the form of notes. While the mind map provides a great overview of the contents of the plan, it still manages to store a large amount of information that is readily available when needed. 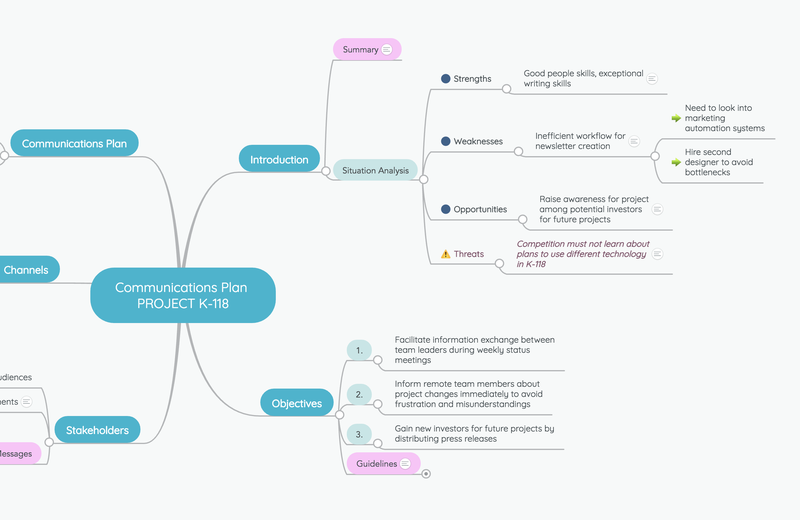 We hope you find this mind map template useful and will give it a try when working on your next project communications plan!